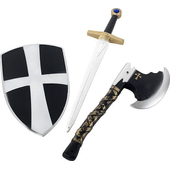 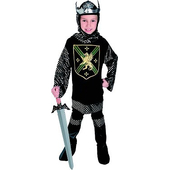 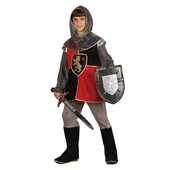 Kids Medieval Lord costume includes a tunic with a printed lion and a hood with cowl. 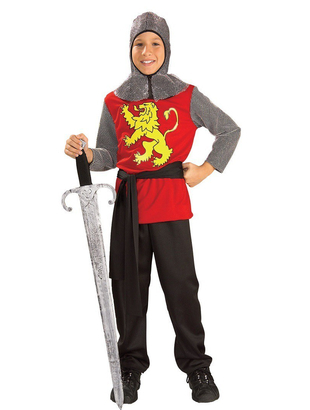 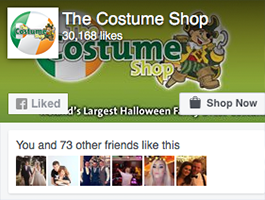 Costume also includes a black waist sash. 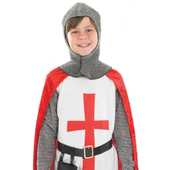 Please note trousers are not included.